Galileo is the company behind the technology that powers the most innovative fintech companies, financial institutions and investment firms in North America, the UK and Europe. Our advanced processing platform handles nearly 1 million financial transactions every day and offers industry-leading APIs and complete back-office support, so our clients can stay focused on delivering great value and a superior experience to their customers. 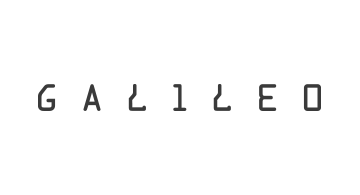 Galileo is based in Salt Lake City, Utah.